Is a family owned company in operation since 1978. We are a licensed, bonded, and insured company serving the greater seattle area. 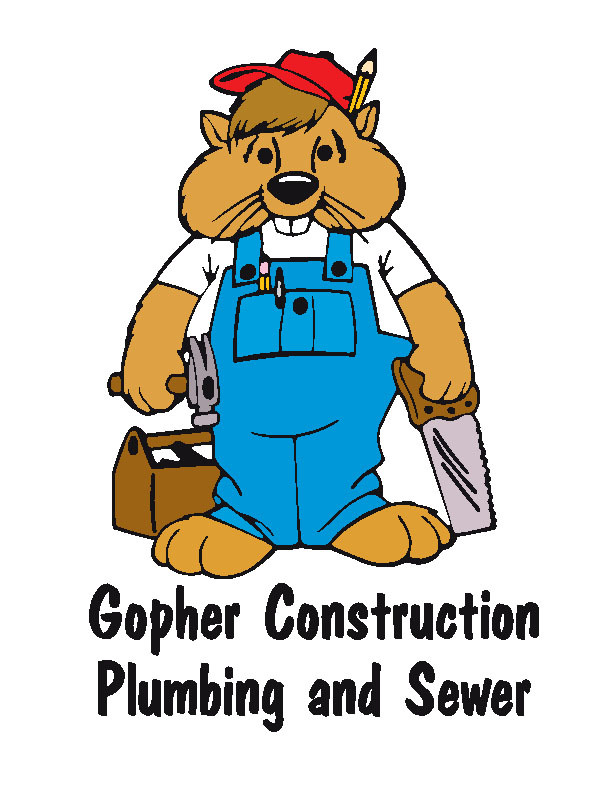 Gopher Construction is here to provide exceptional quality construction, plumbing, and sewer services. We do it all, from total remodels, custom kitchens, and bathrooms to complete home plumbing and trenchless side sewer services. Gopher construction has served thousands of satisfied customers. You can rely on us to focus all of our attention towards your personal needs. Our team has a proved track record and we take pride in providing quality craftsmanship in all we do.